Due to technical difficulties during the renewal process, many Michigan code officials have been dealing with confusion and miss-information when trying to renew for the 2015 license cycle. The State of Michigan released a statement the renewal deadline for code officials has been extended until Oct. 16th, 2015. The main points of contention that many code officials are dealing with is the required continuing education for license renewal. How Should Code Officials Choose Their Courses? 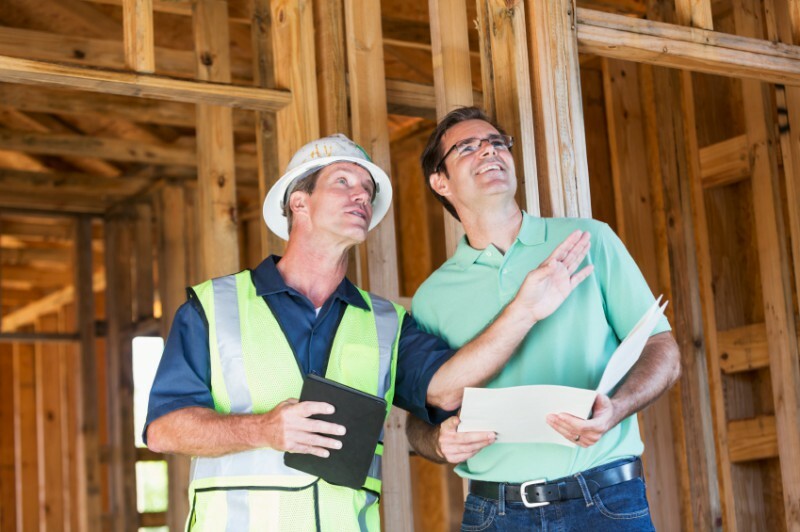 The Builders License Training Institute offers a full line of Michigan Code Official Courses approved for the 2015 renewal. If you have yet to complete your continuing education for the this renewal, there a some great options for your to choose from. Below is a breakdown of the courses that are offered by the Builders License Training Institute, and the credits that each course is specifically approved for.